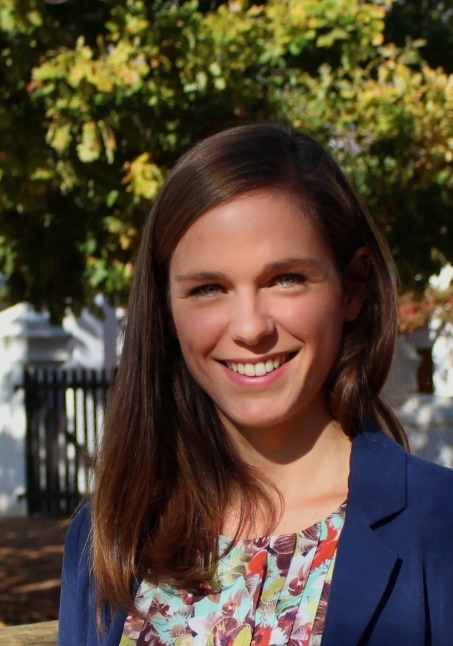 Johanna Brühl holds a master’s degree in Applied Economics from the School of Economics at the University of Cape Town and a Bachelor of Science in International Business from the Copenhagen Business School. She has expertise in behavioural science, data management and analysis, randomised control trials as well as business process analysis and strategy development. Johanna’s interests are in the fields of behavioural and environmental economics. She is passionate about solving sustainability challenges and the application of behavioural insights to sustainable natural resource use and climate change mitigation.